This last weekend was the weekend o' tile. The hubby and I did our kitchen. Yeah you read that right. Ok, I buttered and the hubby tiled. God bless that man and his patience. It's been a crazy last few weeks between our two houses. Seriously, have you ever in all your life seen so much alcohol??!! **in other news- we think something died under our house. Maybe a rat? a cat? a bunny? I knowww! I'm so completely grossed out!! time when I was showing our kitchen to my pals Jill and Nikki. And here's the best part- WE CAN'T FIND IT!!?? Just thought I'd share... keepin it real!! been a little busy. Doing THIS house!! 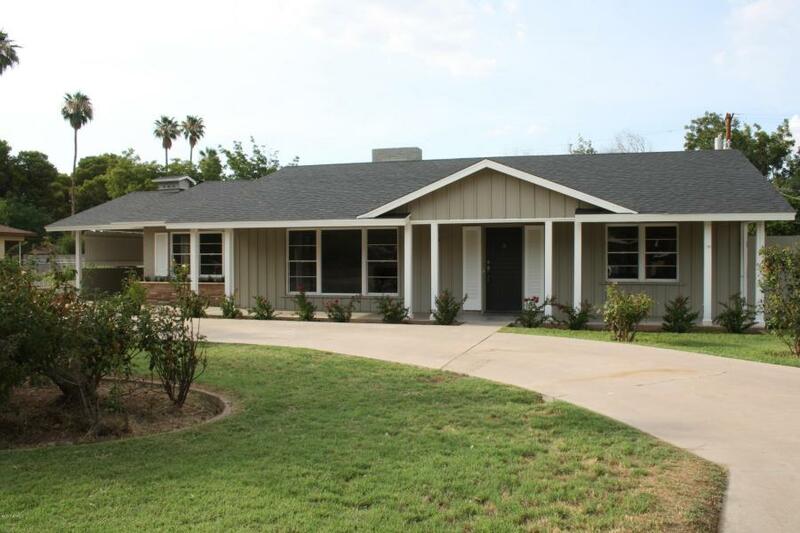 This ole gal is a 1950 ranch style home. and a whole lot of our love!! How cool is this family room!! Those beamed ceilings are to die right?? LOVE these original diamond shaped windows... and that DUTCH door!! Historic District in Mesa, AZ. ohhh about 1995? Dust it off. No really, mine was totally dusty. I blame the construction around here. Pour in that beautiful mixed quinoa and the chicken broth. Put the lid on and turn it on. Yep. That's it! Whilst that RIVAL is doin her thang- get some salty water boiling. Throw in those green beans and blanch em. I blanched mine for 5 minutes (I like a little crunch) before shocking them in ice water. lady what that smaller little pool was that I saw ladies just walking in and out of. Um yeah, what in the world. It was the worst thing ever. I can totally relate to these green beans. Make yourself up a vinaigrette. I don't know? Whatever you have? of sugar and some dried herbs. Toss the green beans and quinoa in the vinaigrette. Top with toasted whatever nuts you got. 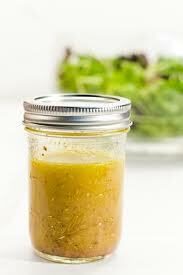 same ingredients as my vinaigrette. Honestly. That's all I've been doing. Sheet rock dust is of the devil I tell ya!! It's like I sweep. Then sweep. Then eat a snack. Then sweep some more. surrounded by 2 other "big new guy" mailboxes. You know what else I love? My baby girl Rio and her gal pal Kayla's new crazy adventure. She's going to be having a clean house sale!! You've GOT to get over there and get yourself some goodies! All the above necklaces are $29. You can check out my hoard from Junk Bonanza!